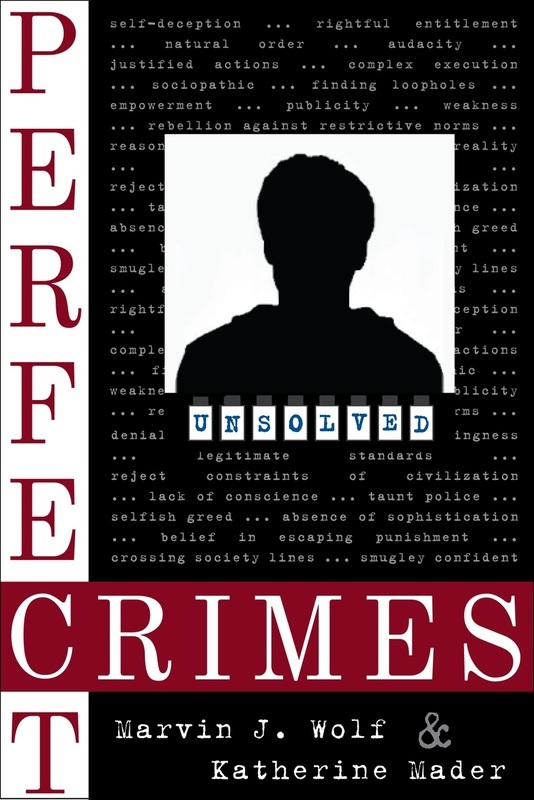 No such thing as PERFECT CRIMES? Witness this whirlwind tour of dirty deeds, sinister scandals, and cold-blooded murder--done in the name of love, money, madness, and more--from around the world or right next door. All of these notoriously wicked characters overlooked a fatal flaw that brought their almost perfect crimes to light. For these and many others, crime didn't quite pay off. But for true-crime aficionados, this classic collection is a jackpot!